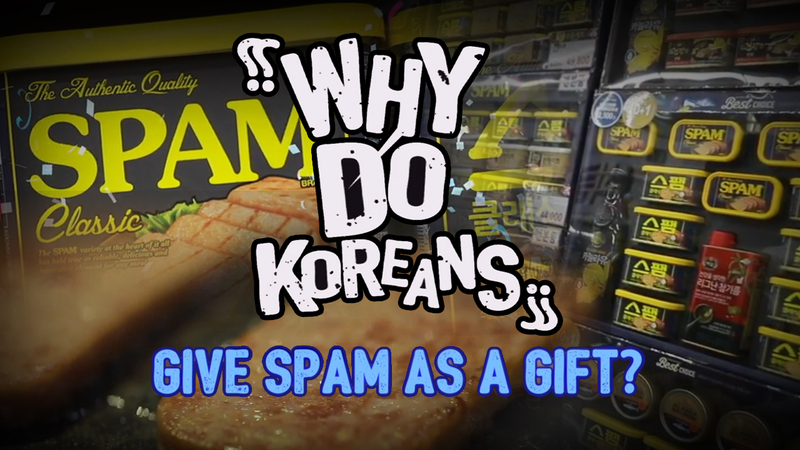 [Why do Koreans...?] 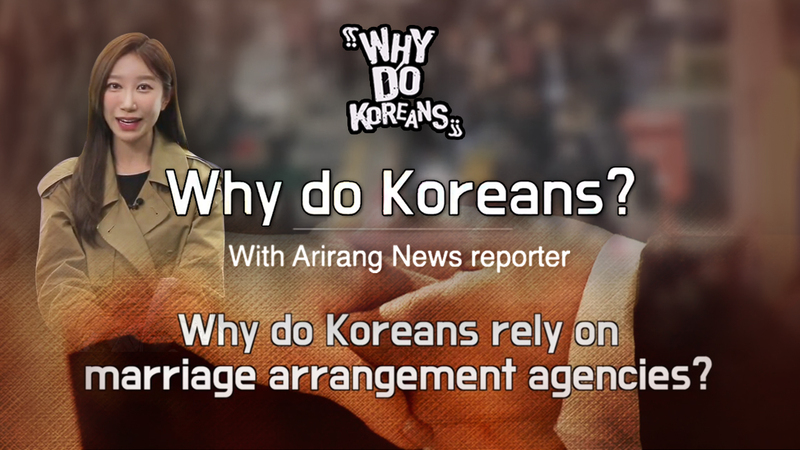 Why do Koreans rely on marriage arrangement agencies? [Why do Koreans...?] 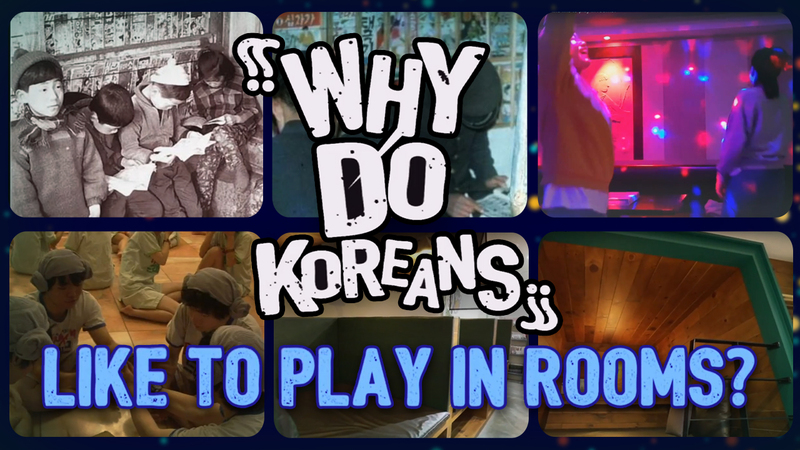 Why do Koreans like to play in rooms? 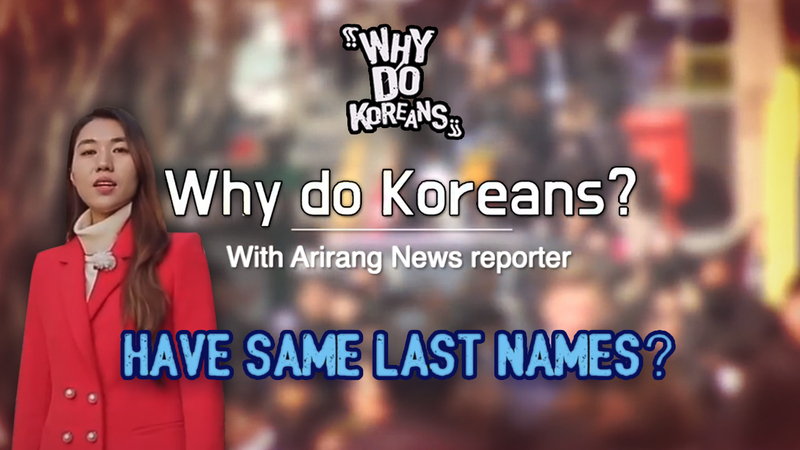 [Why do Koreans...?] 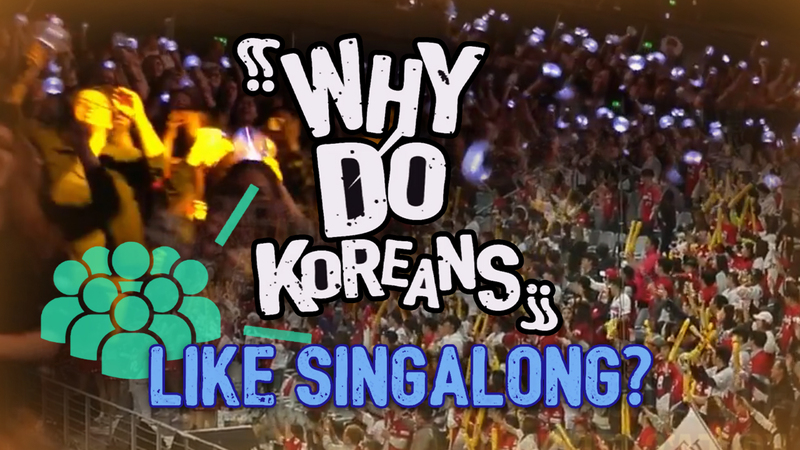 Why do Koreans like singalong? [Why do Koreans..?] 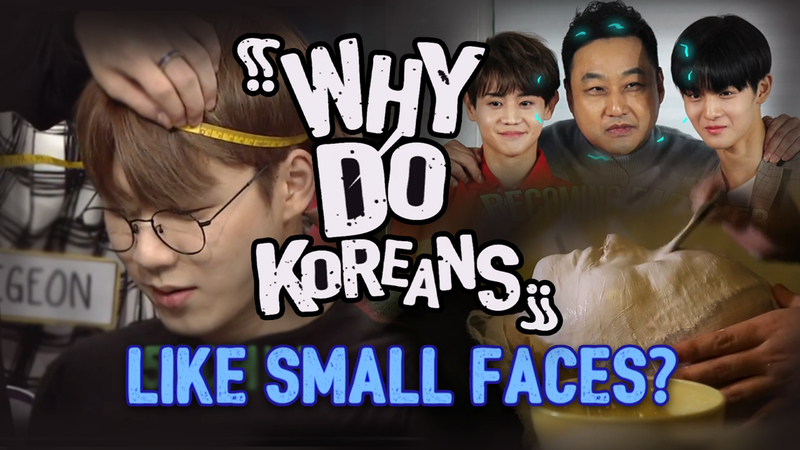 Why do Koreans like small faces? [Why do Koreans..?] 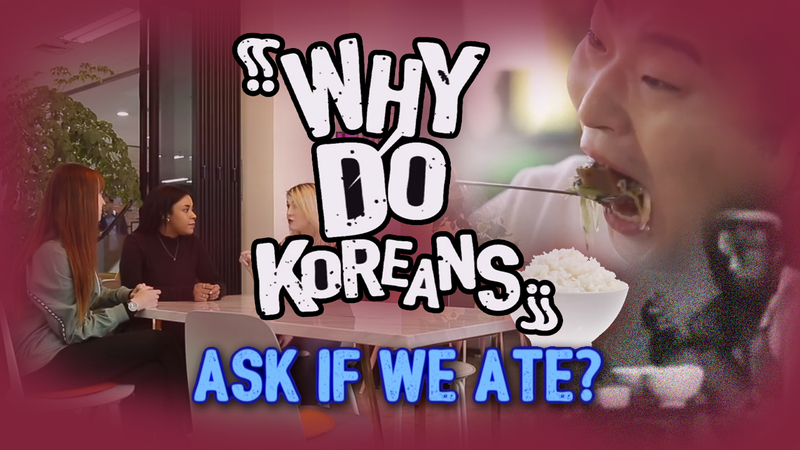 Why do Koreans ask if we ate? [Why do Koreans..?] 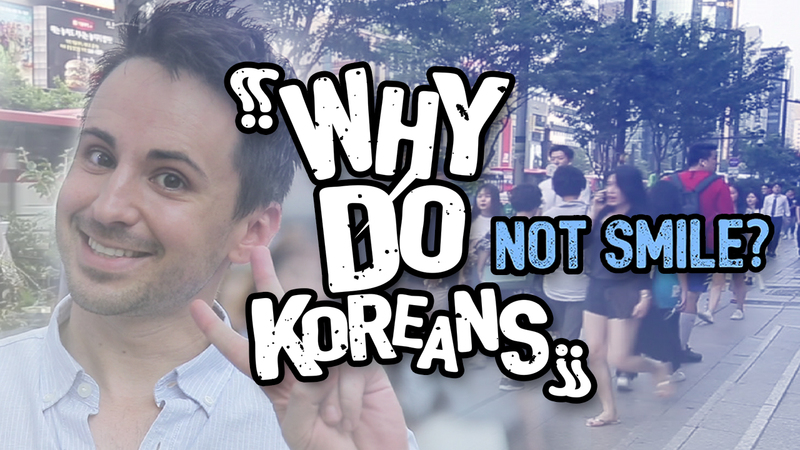 Why do Koreans like AEGYO? [Why do Koreans..?] Choose THIS as a holiday gift? Really? [Why do Koreans..?] 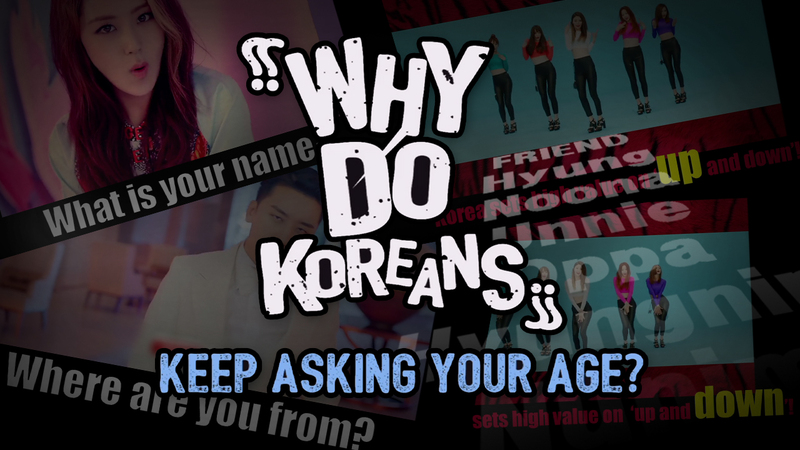 Why do Koreans ask your age? [Why do Koreans..?] Like the Matching Outfits? 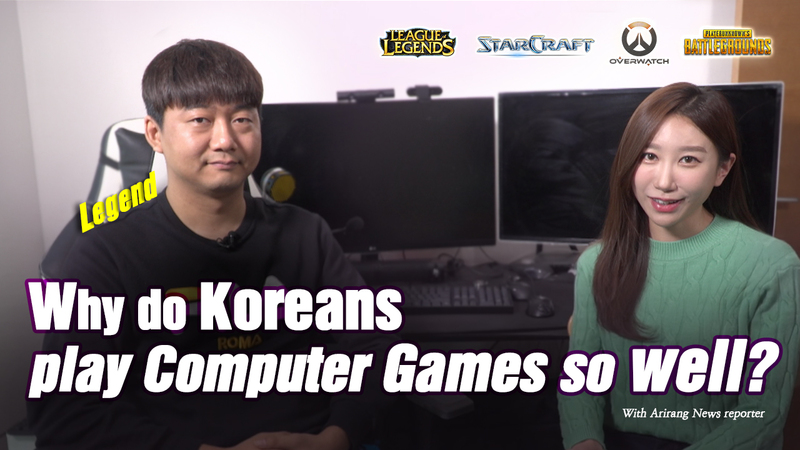 [WHY do Koreans...] NOT SMILE?